It seems like the wait will go on for at least another half year, as the developer has announced that Days Gone has shifted from its February release date, being pushed back until April. 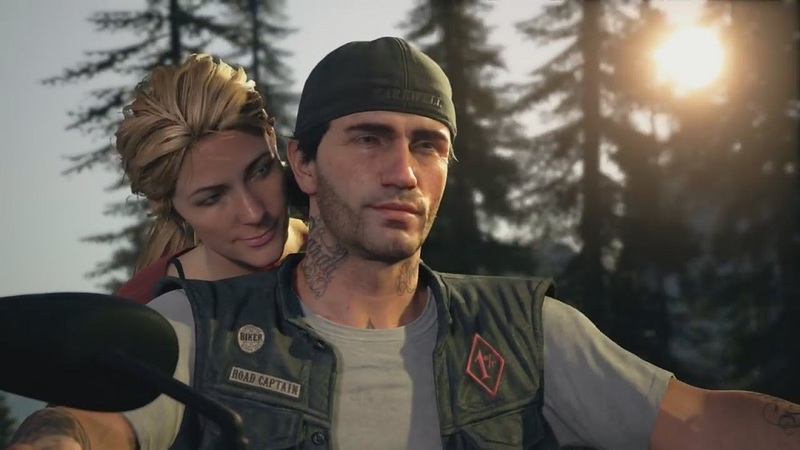 For those who didn't get the memo, Days Gone is an open-world adventure that sees players take control of hog-riding drifter Deacon St. John, as he attempts to thrive, or merely survive, in a disease-ridden wasteland. Being developed exclusively for PS4, Days Gone has been on the burner since 2015, originally scheduled for launch this year. Hopefully this mentioned "further polish" will help the game make an impact when it finally rides into town April 26, 2019.